"Sighting of meteorite's moon hit by Aberystwyth scientists"
Why are Aberystwyth scientists hitting meteorite moons? What did those poor moons ever do to them? And why did the BBC only report that scientists had been seen doing it, rather than going to the police with this information? This got me proper affronted. 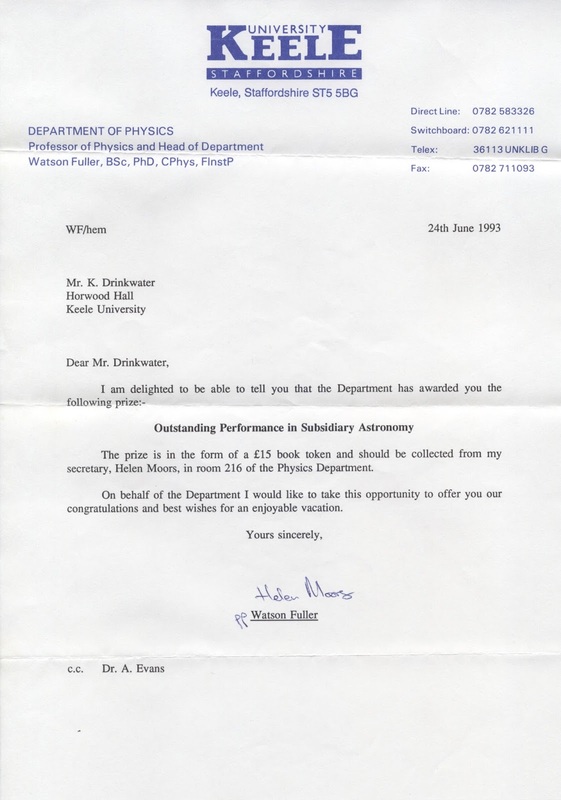 I studied astronomy at university. 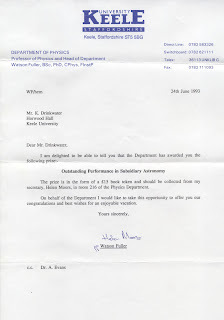 Even won a prize in it for "outstanding achievement". Then these scientists come along and start hitting things. What next? Will they chin a planet? Uppercut a star? Suplex a black hole? 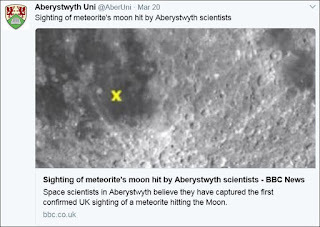 I complained but got no response from BBC, who obviously have an anti-moon bias. I will continue to report on cases of science gone mad.